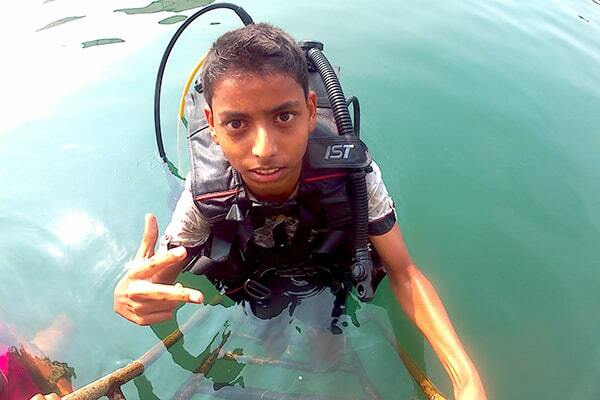 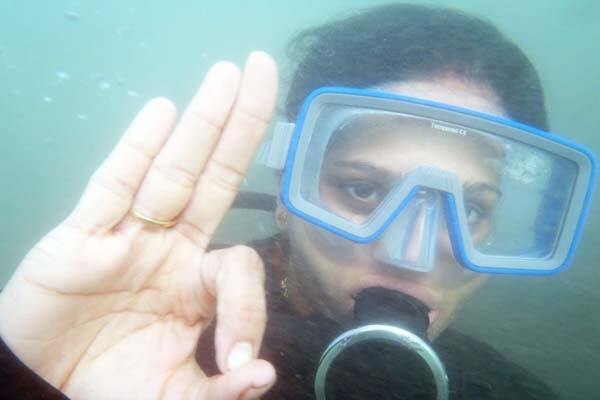 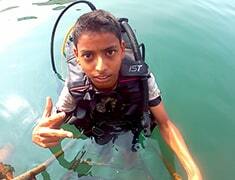 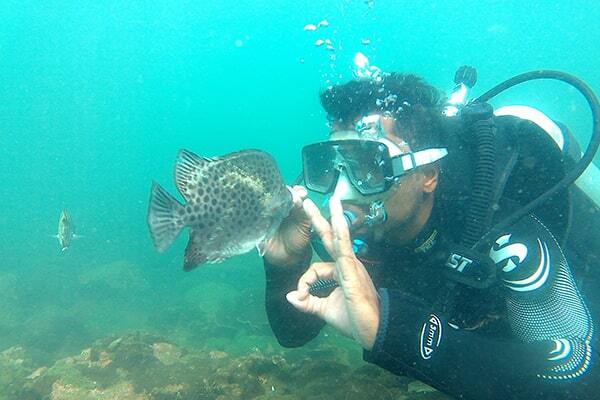 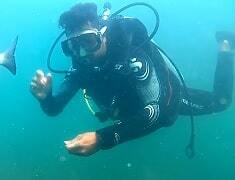 We are amongst the pioneers of Scuba Diving in Maharashtra. 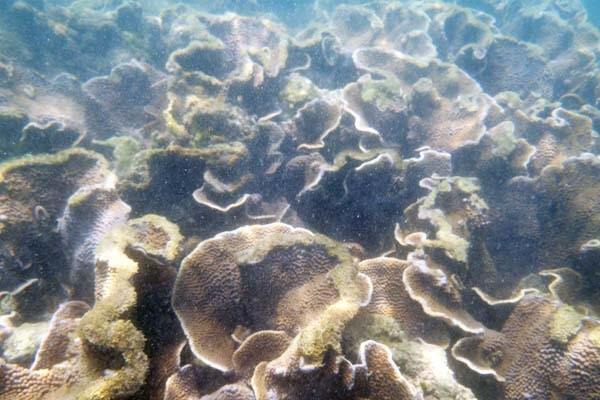 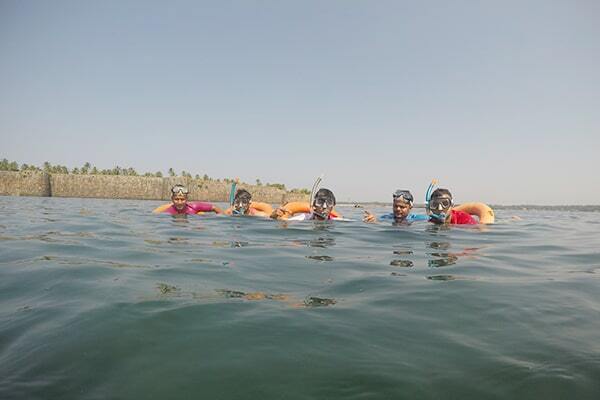 With years of experience in organizing snorkeling and water sports in Malvan, we have ventured into the exciting world of Scuba Diving to bring you the thrill and mesmerizing beauty of under water life and contours. 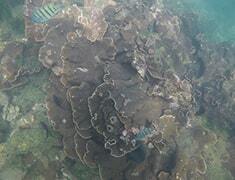 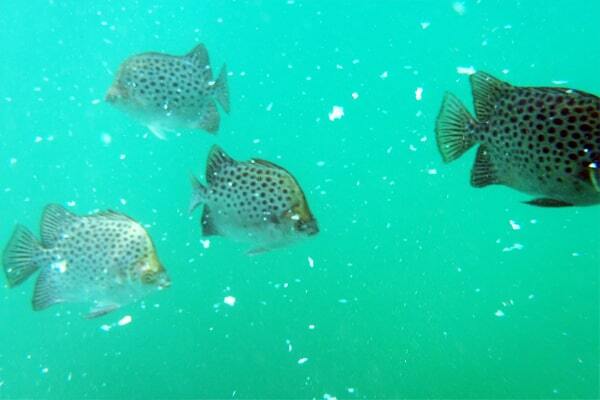 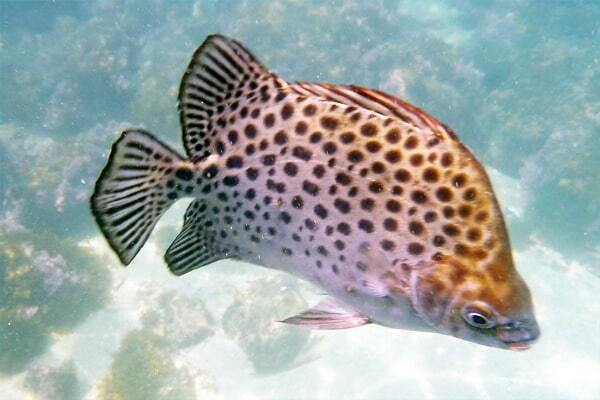 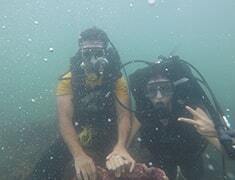 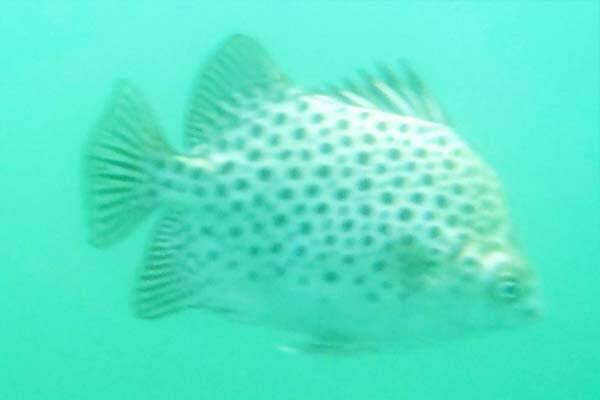 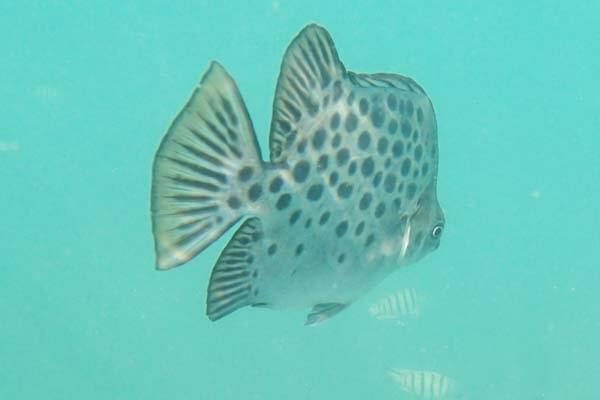 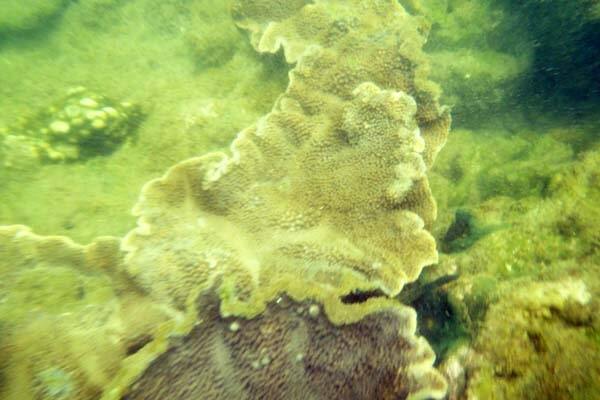 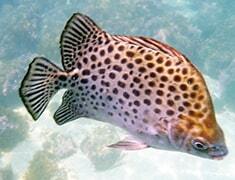 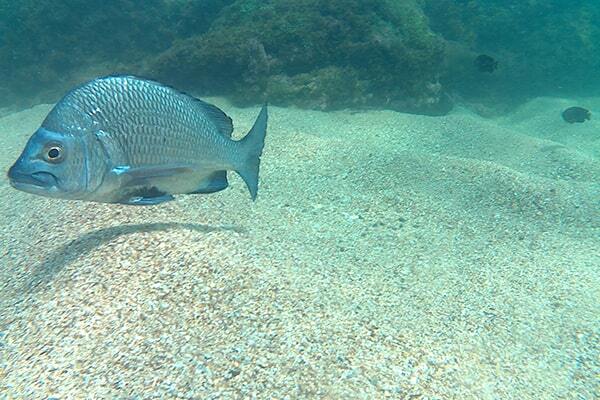 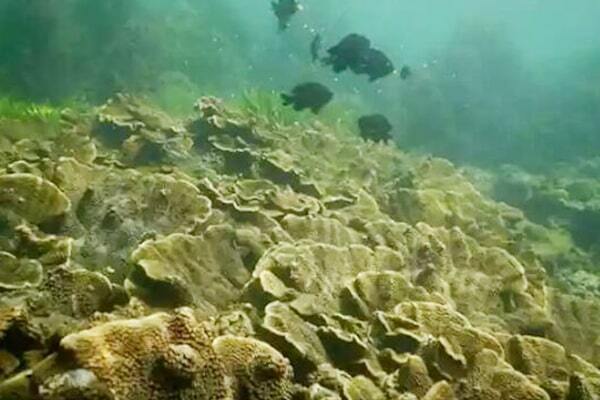 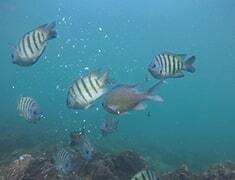 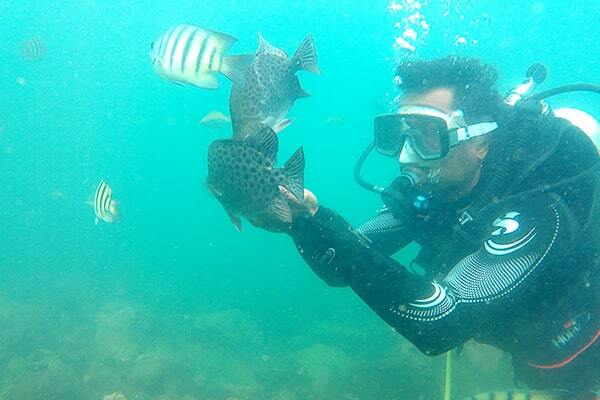 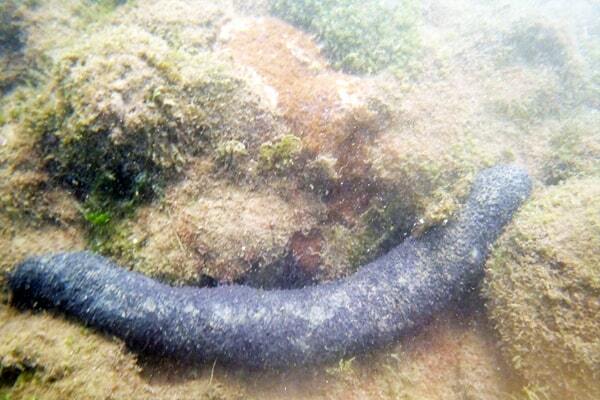 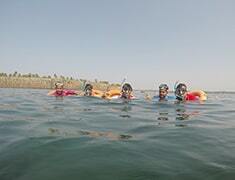 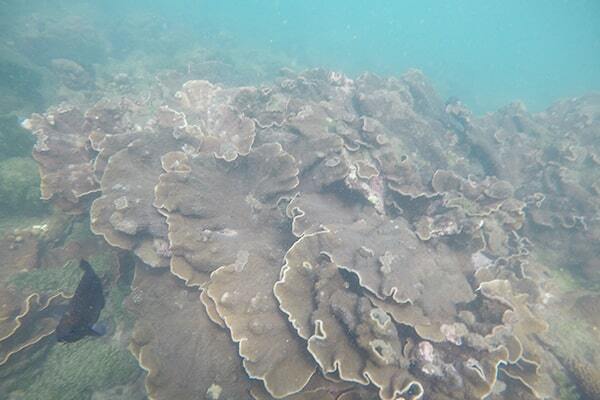 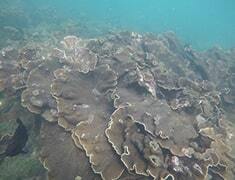 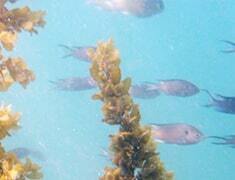 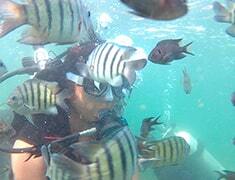 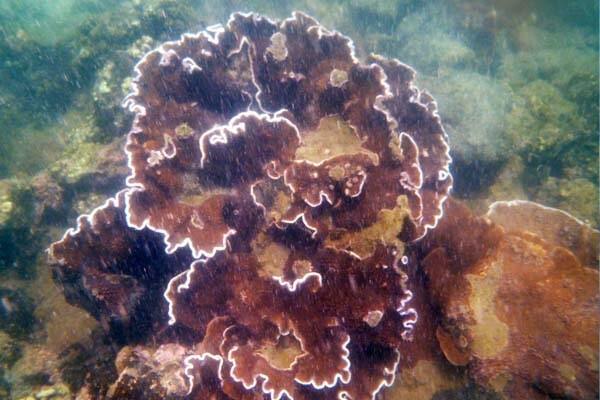 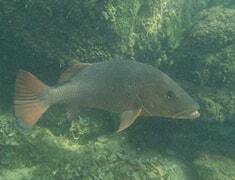 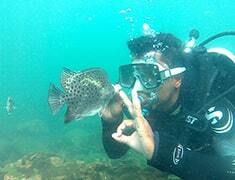 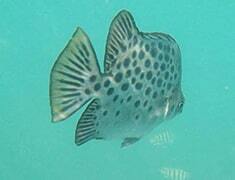 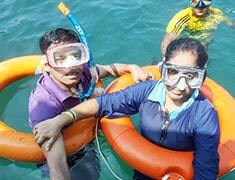 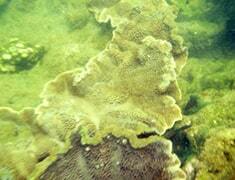 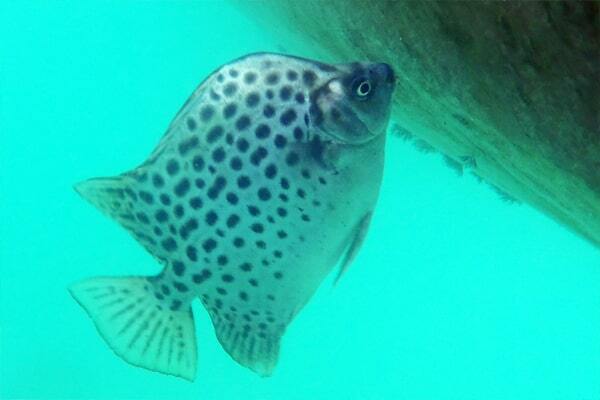 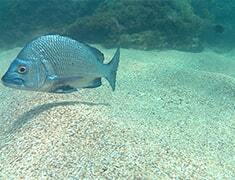 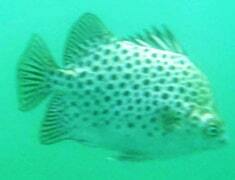 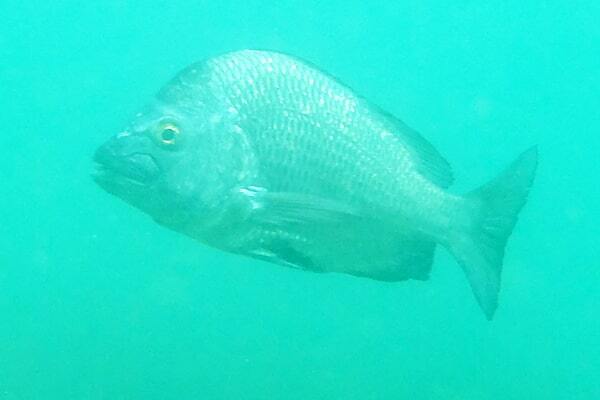 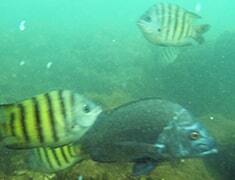 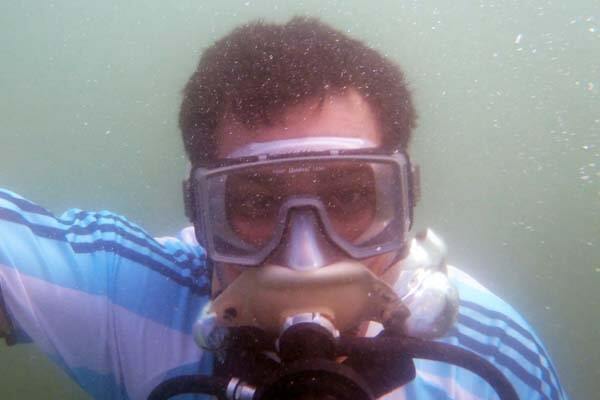 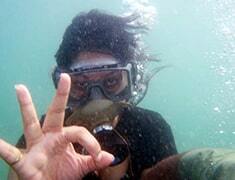 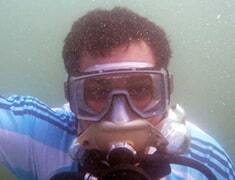 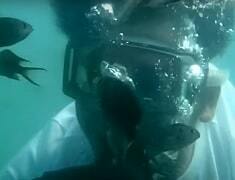 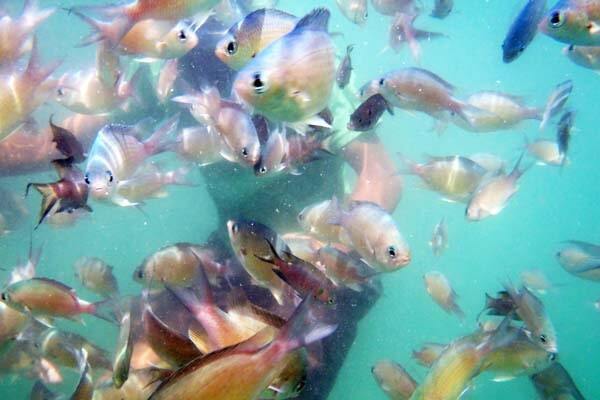 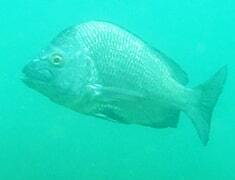 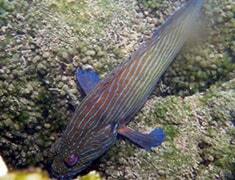 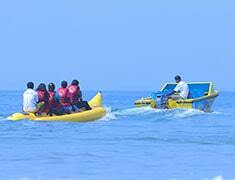 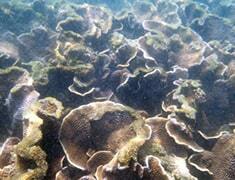 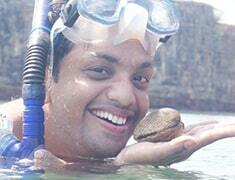 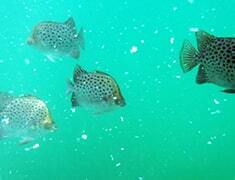 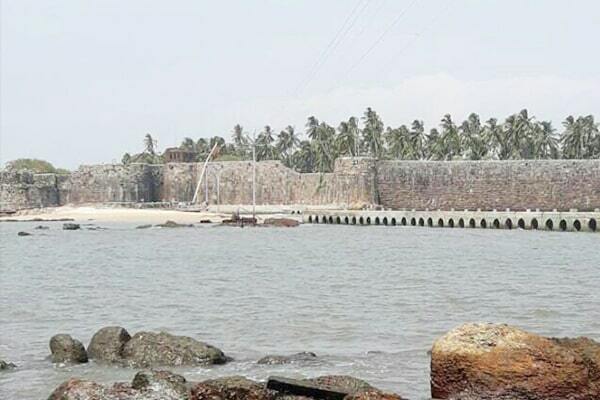 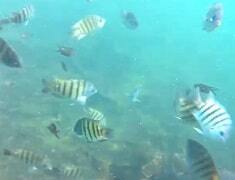 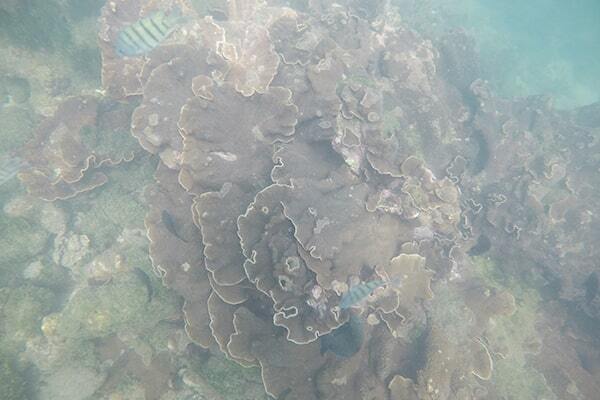 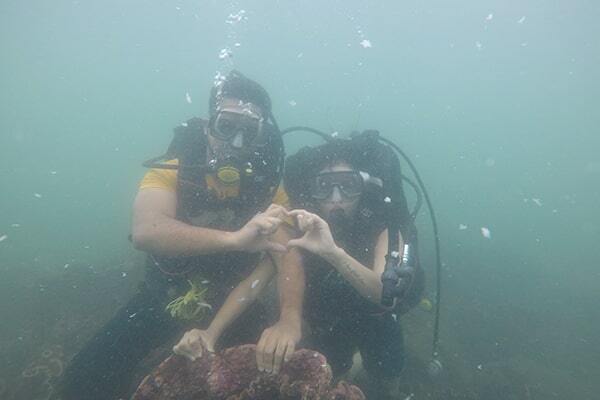 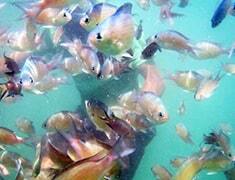 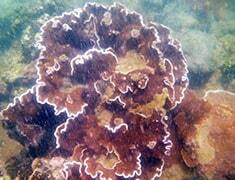 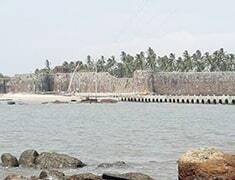 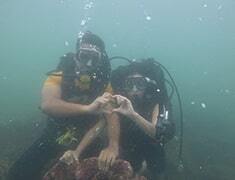 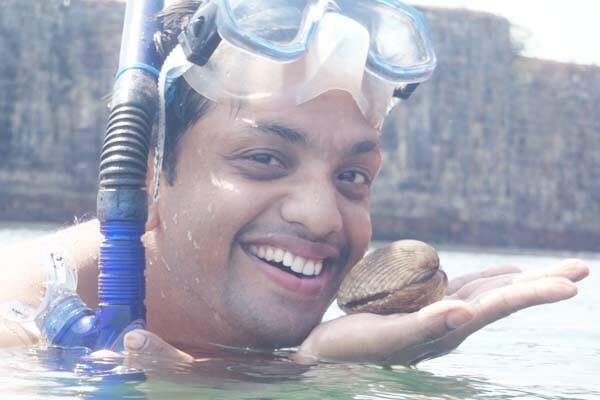 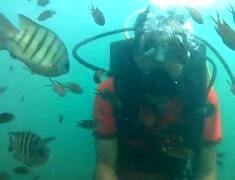 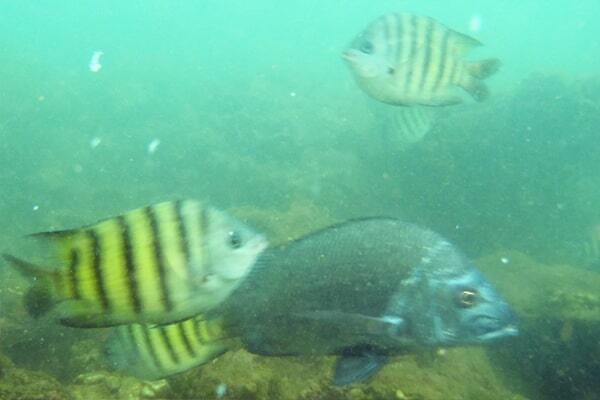 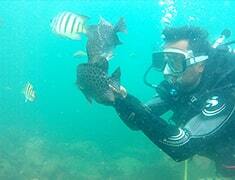 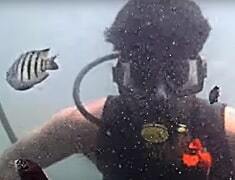 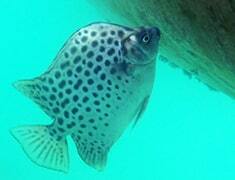 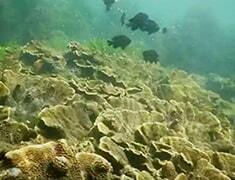 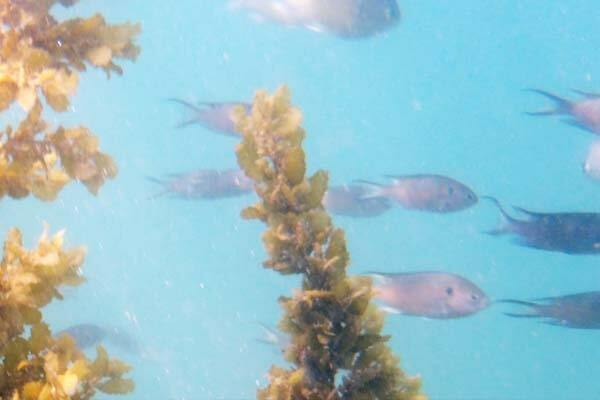 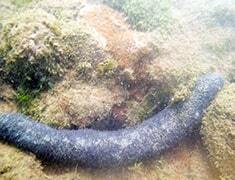 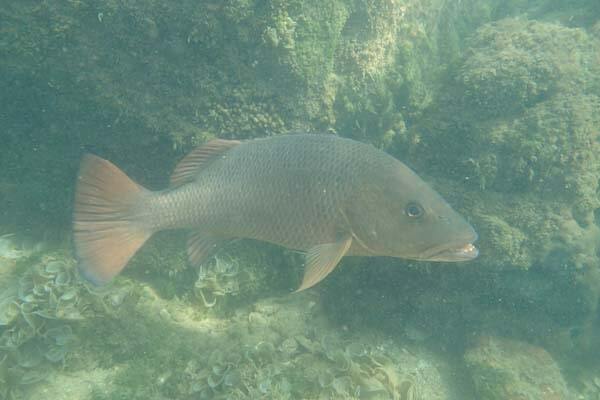 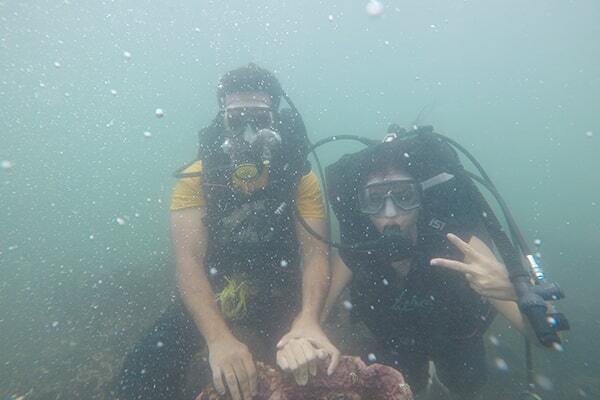 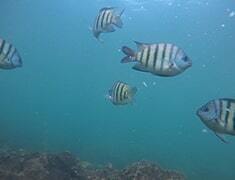 We organize Scuba Diving near the Sindhudurg fort one of the primary attractions of Malvan. 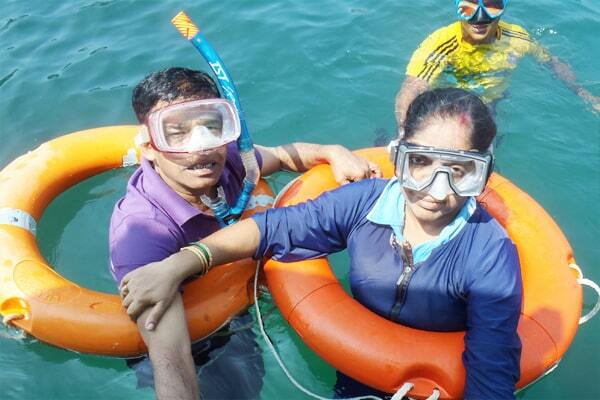 At Shamika Scuba Diving Tarkarli safety of the participants is of utmost importance and with guides trained by M.T.D.C and all the necessay equipments we ensure a safe and enjoyable peek into the mysterious and exciting world under water for you. 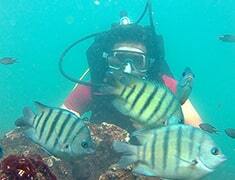 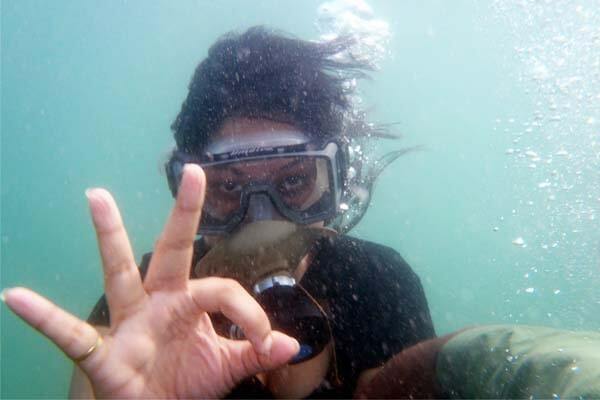 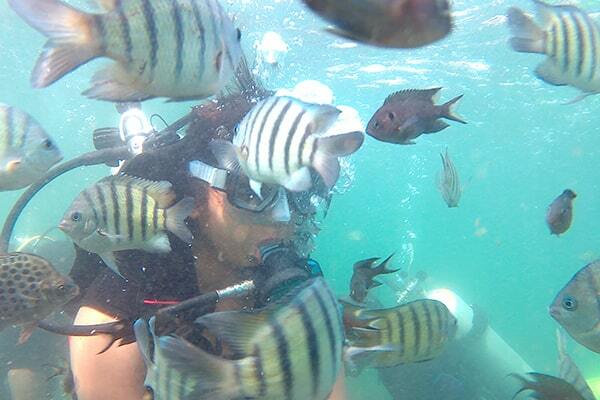 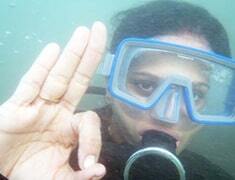 Shamika Scuba Diving Tarkarli has three boats and we also organize dolphin spotting rides. 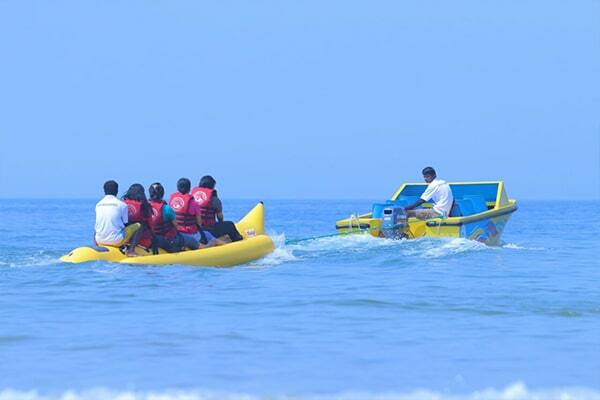 At Shamika Scuba Diving Tarkarli you can also have fun with jet ski rides and banana rides to enjoy some pure aqua fun during your holidays in Tarkarli! 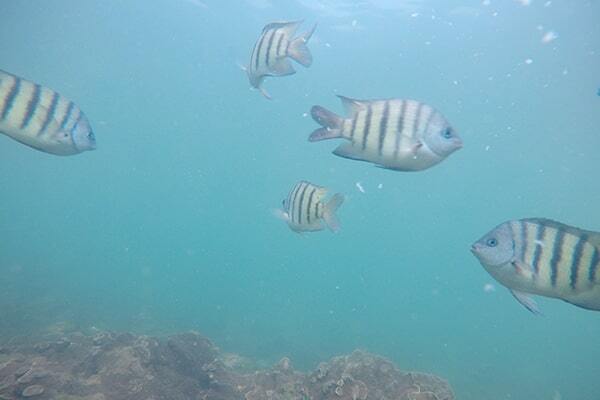 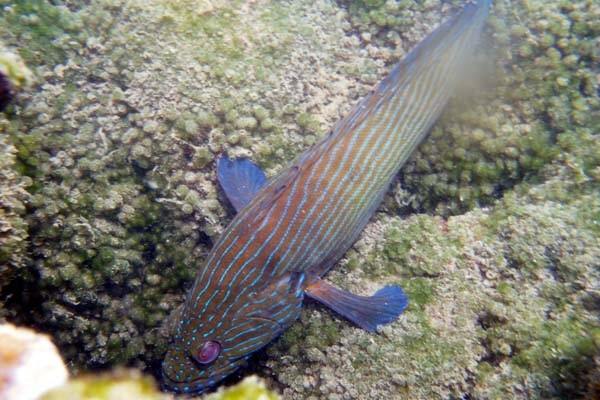 For some Scuba diving at Tarkarli is the beauty of the reef and the marine life that inhabits it, for others it's the thrill of discovery deep inside a wreck or cave - everyone has a different reason for scuba diving at Tarkarli. 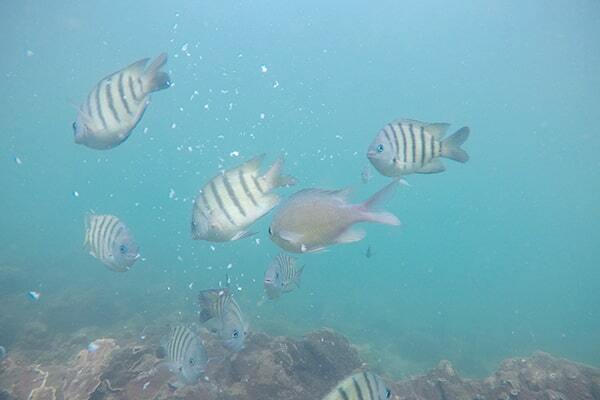 But most would agree that Scuba diving at Tarkarli for the sheer enjoyment of experiencing the underwater world, a world so far removed from ours that it will truly amaze you. 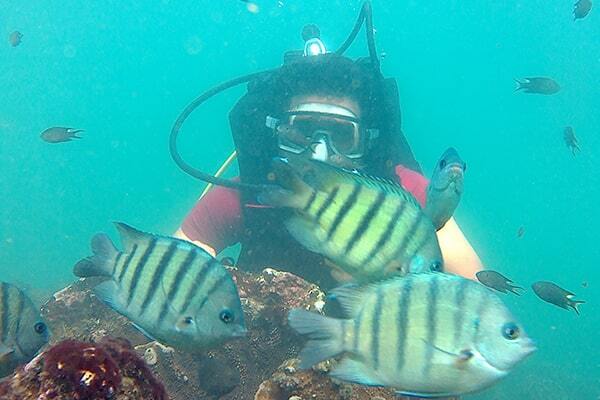 Whether you want to relax while photographing brightly colored tropical fish, be thrilled by the power and grace of a school of sharks, or make a living working underwater, scuba diving at tarkarli has it all.